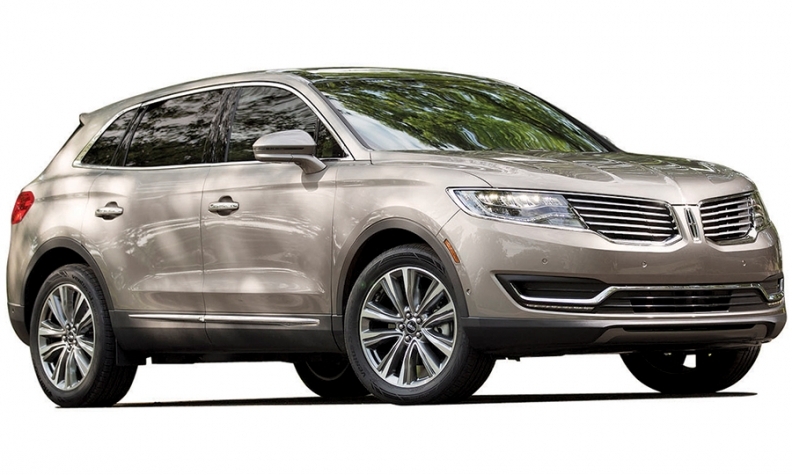 With a spiffy new Continental coming next year, Lincoln's reboot is well underway. But there's still old baggage to tote. Namely, today's Lincolns remain closely related to their Ford siblings, a fact not lost upon Bloomberg. Last week, the wire service posted a review of the Edge-based MKX crossover that was, shall we say, severe. "Want to know what it feels like to drive?" asked the Bloomberg Business car critic. "Ever driven a Ford SUV, like the Explorer? Like that. It's fine, like a competent cashier at a 7-Eleven. You say hey, you swipe, you sign, and you're out. It barely registers as a transaction of any kind." But wait, there's more: "Audi's Q3, BMW's X3, Mercedes-Benz's GLC, and Porsche's Macan are superior in form and function, and, even in their highest variants, barely more expensive. Please, get any of those instead." As Matthew McConaughey would say, "Sometimes you gotta go back to actually move forward."